My fingers and toes were ice, but my face was flushed and hot. Wrapped in a blanket, wearing several layers, including socks and slippers, I could not get warm. The tell tale signs were like stealth fighters. spies on a covert mission. Try as I might to thwart them, I merely slowed their progress. The tactic changed. It was a full-on frontal assault, a barrage of symptoms wreaking havoc with my immune system. Chills. Aches. Fever. Runny nose. Sneezing. Headache. Maybe the flu. Sick. Bleh. I hate being sick. I especially hate it now that I’m a widow. Going to the store to get my own OJ and chicken noodle is no fun when my head feels twice its normal size. Being sick feels worse alone. My first reaction is typically denial. “I’m not getting sick. I’m just tired. I have too much to do. Can’t get sick. I don’t feel well just because I think I don’t feel well. It’s all psychological. 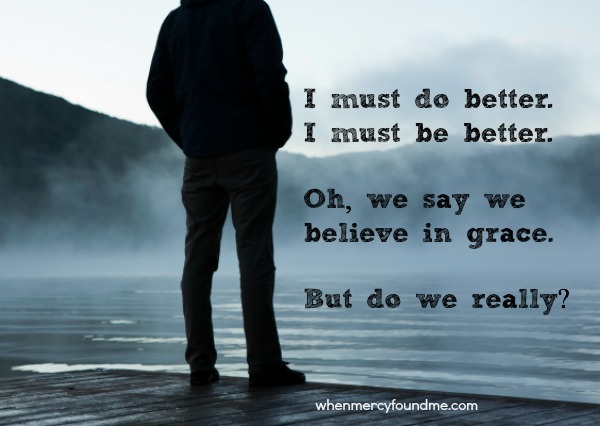 Read the rest of the story here at Intentional By Grace. < Previous An oak of righteousness? Two years after death. Next > Love the Unlovely? Yes thank you! Actually this post was due over a month ago. lol. So I’ve been well for awhile. I really appreciate the sentiment! 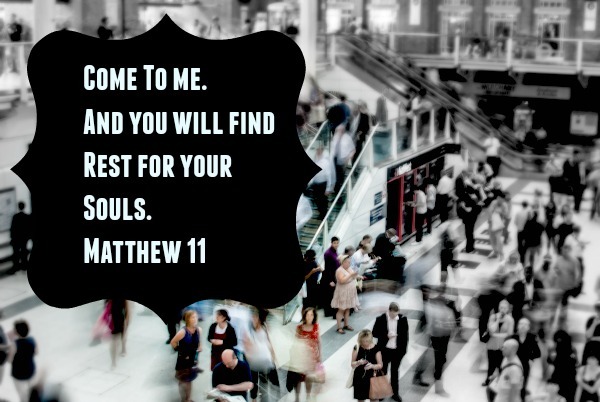 I just read ”You Will Find Rest For Your Souls” through a link on Intentially Grace – which I received in my inbox. As a widow, I found your article to be insightful and comforting. I share in the emotions you feel especially in relating to times of sickness. Since my husband’s passing, I too have felt an unction to write ( a passion I had laid aside in the ‘busyness’ of life ) and share my experiences. It is my prayer that God will use my life to bring comfort, grace, and wisdom to others is much the same way as He has through you. May God bless you richly for the comfort and joy you bring to others! Ami, love you so much my dear friend! Aww love you too 🙂 So glad you’re in my heart!